Get out your Jimmy Buffett records and head over to BG Reynold’s Provisions and Tasting Room (1910 SE 11th Ave), which opened December 6. Part tiki bar, part bar supply shop, the Hale Pele owner’s new location offers mixology classes, tastings of Reynold’s syrups, and various tiki trappings. So stock up on your lush grenadine or original orgeat syrup because it’s five o’clock somewhere. Levant extinguishes the hearth. The East Burnside eatery from chef Scott Snyder worked to push the boundaries of modern Israeli cooking in Portland. 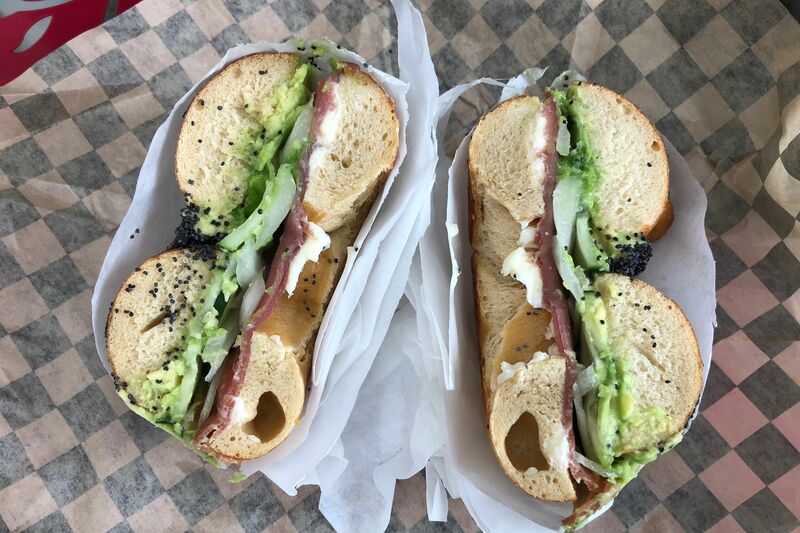 While it struggled to find its footing over the course of two years, its best dishes came at brunch, with halvah croissants and harissa-spiced Bloody Mary’s. Citing unsustainable levels of sales and the unwillingness to sacrifice quality as the reason for its closure, the restaurant will serve its last customers on New Year’s Eve. On December 30, Hawthorne Lobster House will turn off the fish tanks for good. 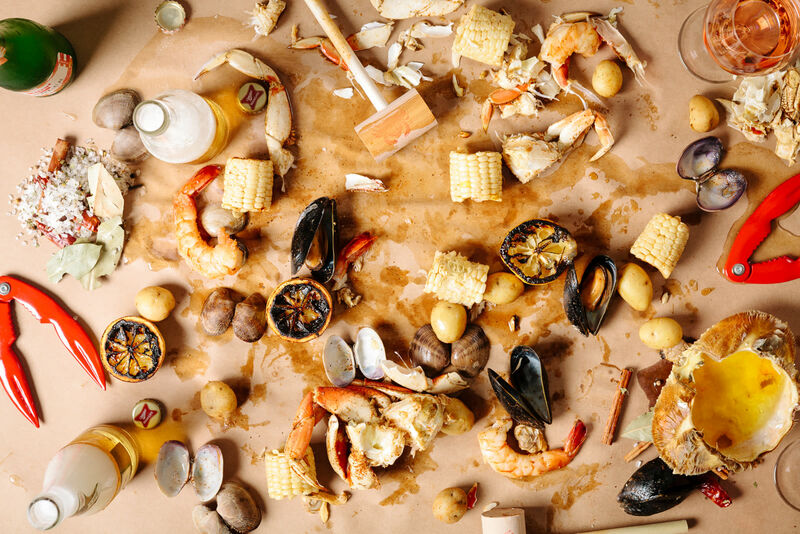 The year-and-a-half-old restaurant, a traditional East Coast shellfish house with lobster rolls, towers of chilled crustacean, and surf-n-turf combos, cited a “series of unfortunate events” as their reason for closing. Steakhouse castle, Clyde’s Prime Rib, changes ownership: Alex Bond, co-owner of Serrano and St. Cupcake, is taking over the 60-year-old low-lit lounge with plush booths and live blues. Nothing is set in stone, but Bond says he doesn’t plan to make too many changes to the Sandy Boulevard staple. 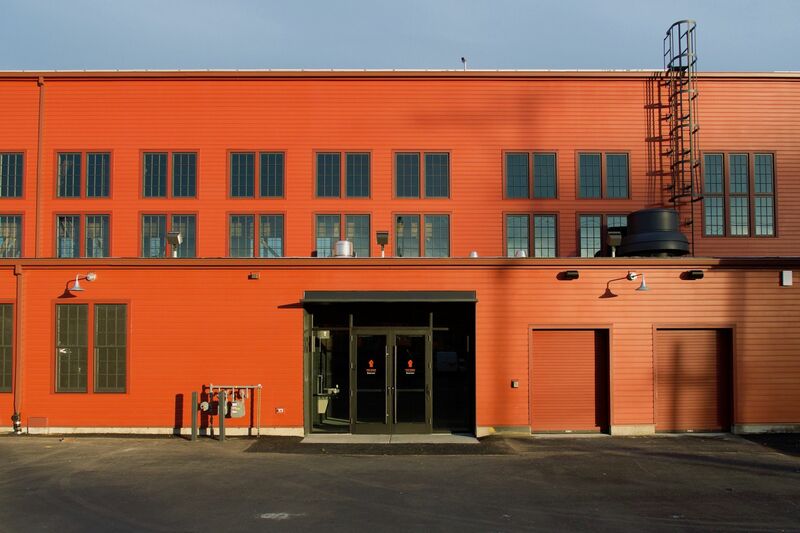 The old Racion space has a new tenant, Beer Belly, from chef-owner Rick Gencarelli, who also operates neighboring Lardo and Grassa. 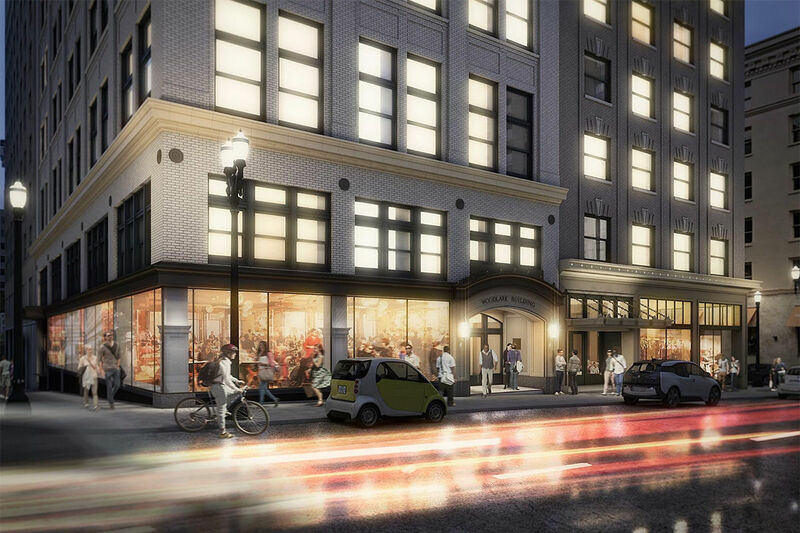 In February, customers of Beer Belly (205 SW Washington St.) will be treated to 40 brews on tap and as many as 200 bottles—all of which are welcome at either of Gencarelli’s adjoining restaurants. 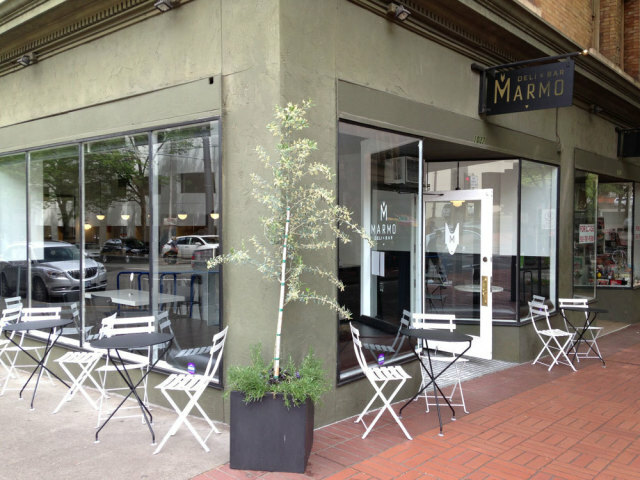 Casual Italian eatery Marmo has closed. The 30-seat, all-marble eatery from former ChefStable manager Kevin Chambers sported an accessible menu of meaty sandwiches, basic pasta salads and simple bruschetta, along with an Italian spirit-heavy cocktails.